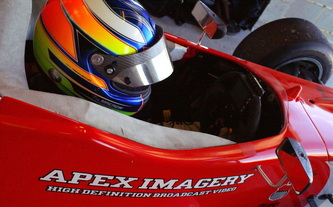 Apex Imagery's motto is "SHOOTING ANYTHING, ANYTIME, ANYWHERE." 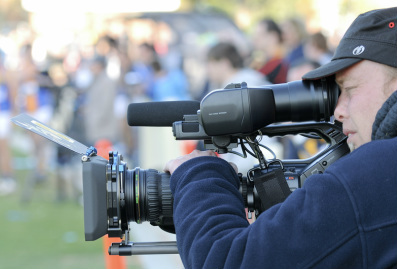 We provide major outlets such as the Nine and Seven Networks, and Fairfax Media with award winning broadcast video. 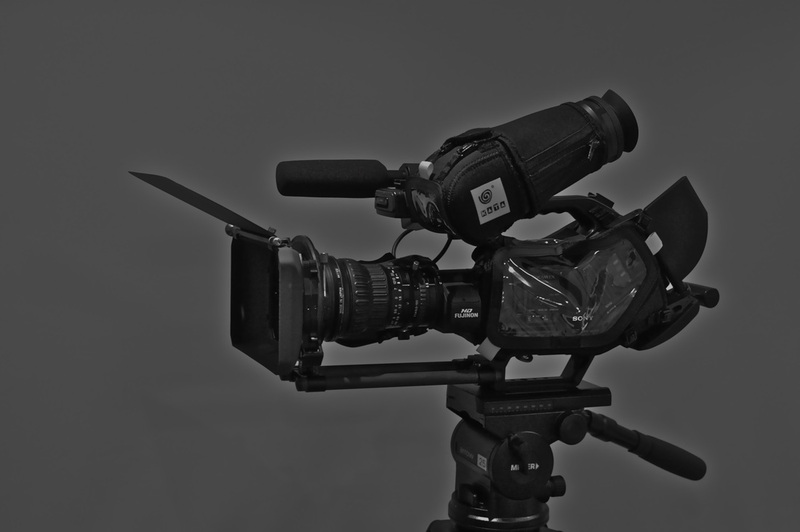 Now you too can have access to the latest professional industry standard HD equipment, at reasonable prices, for your wedding, corporate presentation, web video, real estate promotion, or any other event you have that needs to be recorded. 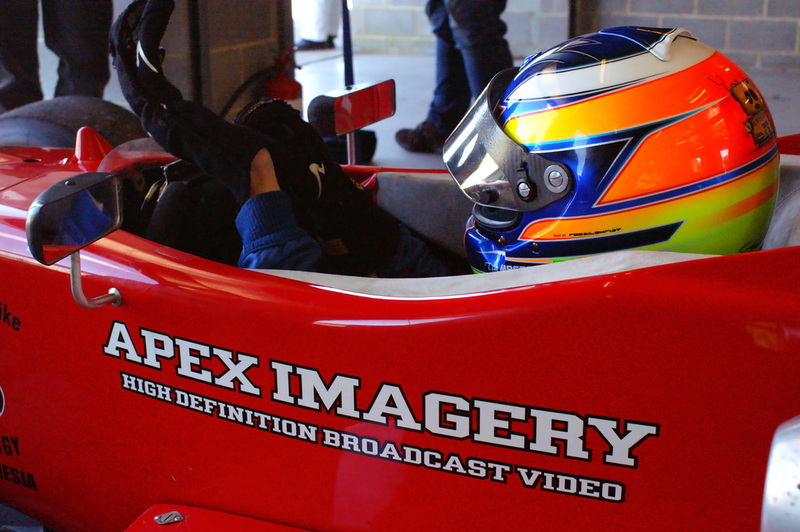 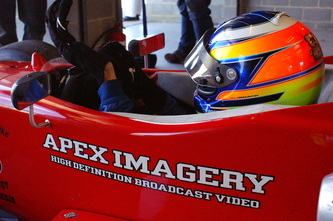 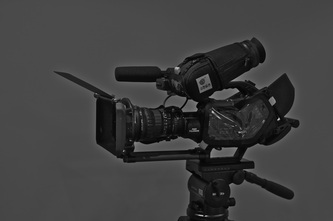 Contact us now to discuss how we can cover your event with professional full HD video.